Unleash your greatest potential by slowing down and doing less. 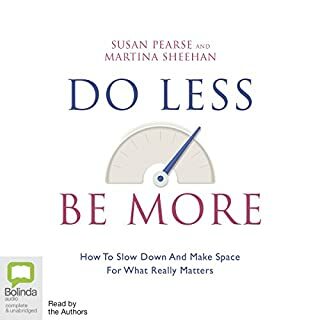 At a time when being busy is worn as a badge of honour and we are accustomed to filling every waking moment with (often useless or unpleasant) activity, Do Less Be More explores why switching off, or at the very least slowing down, is vital to ensure we achieve what we want. Busyness is a barrier to self-reflection, a hindrance to novel solutions and a smokescreen to clarity. A speech not a story. 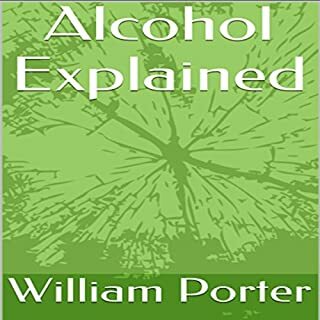 Everybody knows they should drink a bit less, but good intentions are hard to keep. 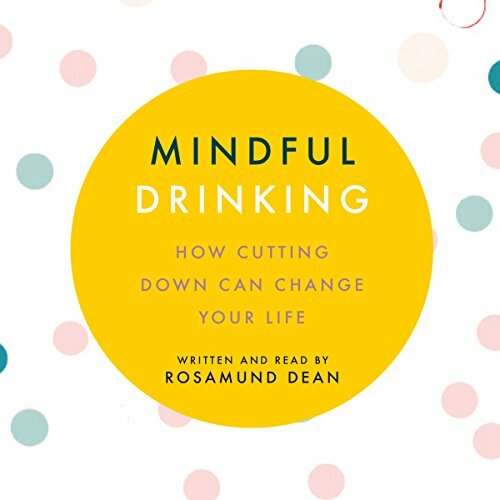 Mindful Drinking shows not only why you should but also how you can, in a way that will change your life forever. Ever woken up worrying that you said the wrong thing at work drinks the night before? Felt frustrated with yourself for polishing off the entire bottle of wine when you only intended to have one glass? 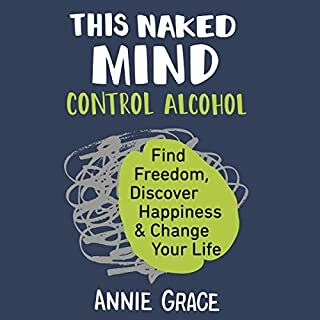 The emotional pull of alcohol is strong, but Mindful Drinking: How Cutting Down Will Change Your Life is here to help us cultivate a new, healthy and more mindful relationship with alcohol. 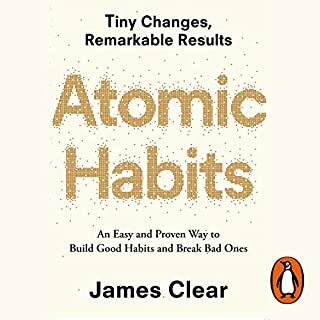 Journalist Rosamund Dean combines scientific expertise with practical advice in a game-changing four-step plan: The Problem, The Incentive, The Clean Break and The End Game. Drinking less will improve your mood, your skin and your body as well as reduce stress and anxiety for the long term. 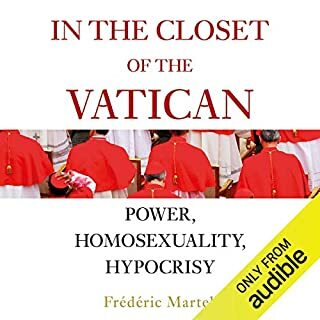 well worth listening too. full of good practical ideas that are easy to employ. good luck. Not a scientific review of effective treatments, but never the less, some will find it helpful. 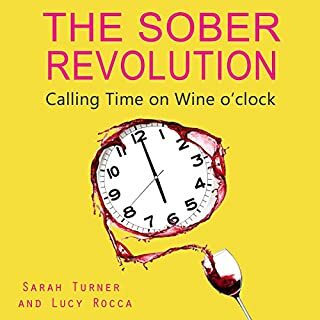 Might be particularly useful for women caught up in a social culture of heavy drinking. Be brave, take that first step! 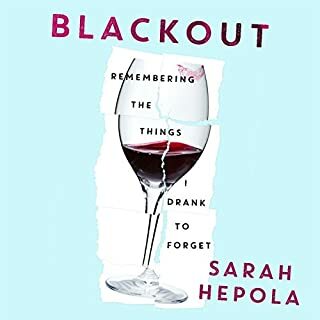 This audio book was easy to listen too & had great tips for anyone that has thought of cutting down their drinking habits or stopping completely. 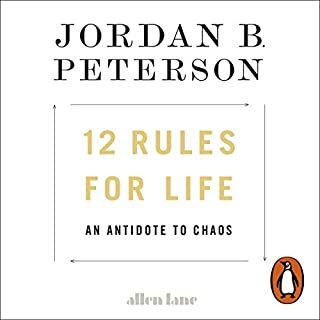 The book contains relevant infomation, helpful tips and is an interesting listen. 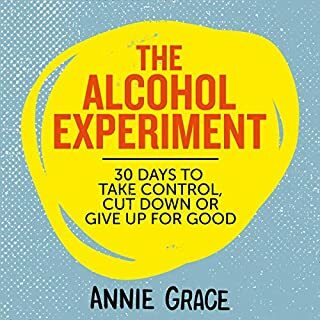 worth a go if you are considering cutting down drinking. 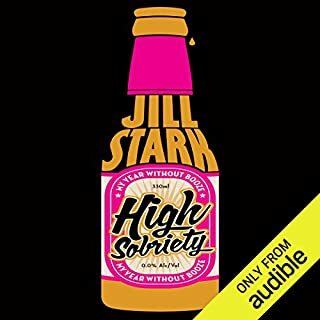 Listening to this book I could relate to so much of what was being said, the situations faced and the thoughts and feelings associated with those situations. It’s empowering to know I can now deal with those situations in a much different way and the answer isn’t at the bottom of a bottle! 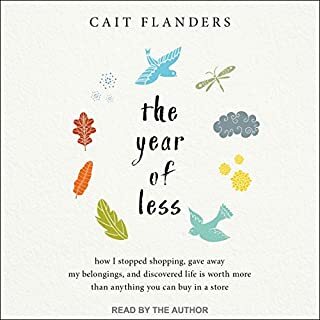 Highly recommend this to anyone who knows they need to cut down but don’t quite know how to, just yet! 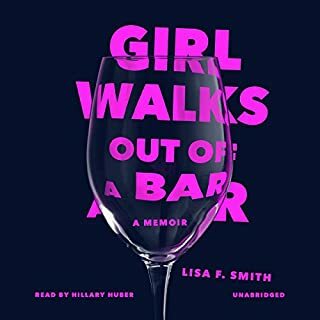 Listen to this book and you will! 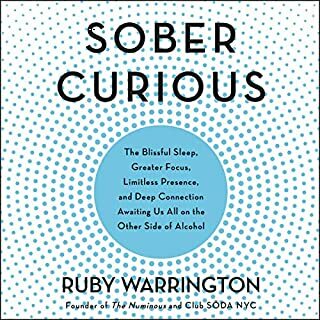 This is a good book to get your head in gear and in the right place when it comes to thinking about drinking. 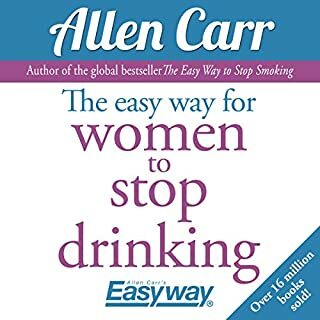 It does make a nice change from all the "cut it out for good and go sober" books. This helps you put in place a realistic way to drinking AND think to cut down. 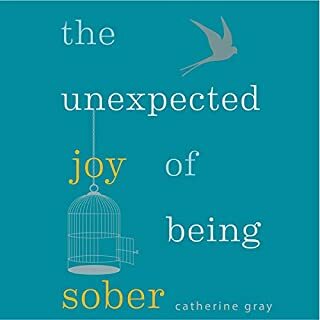 I enjoyed this as someone sharing their experience of going sober to recognising how to drink alcohol by being mindful and not mindless. 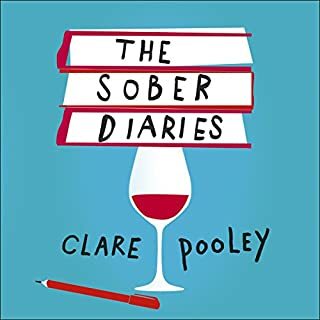 This is not a book about sobriety. The most amazing, practical and up-to-date book! 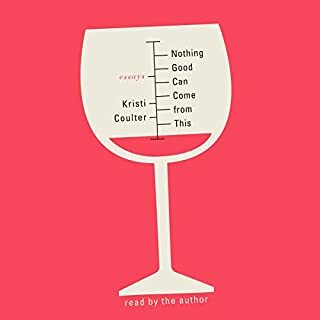 Good vocabulary and very well narrated overall! Well done! 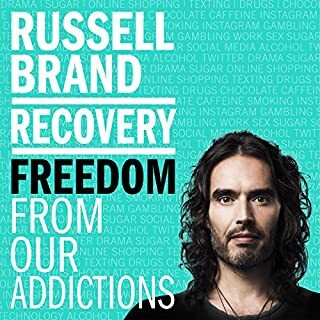 practical advice which was an easy and interesting listen. Well read too. Recommended. I have started to use the guidelines and strategies!